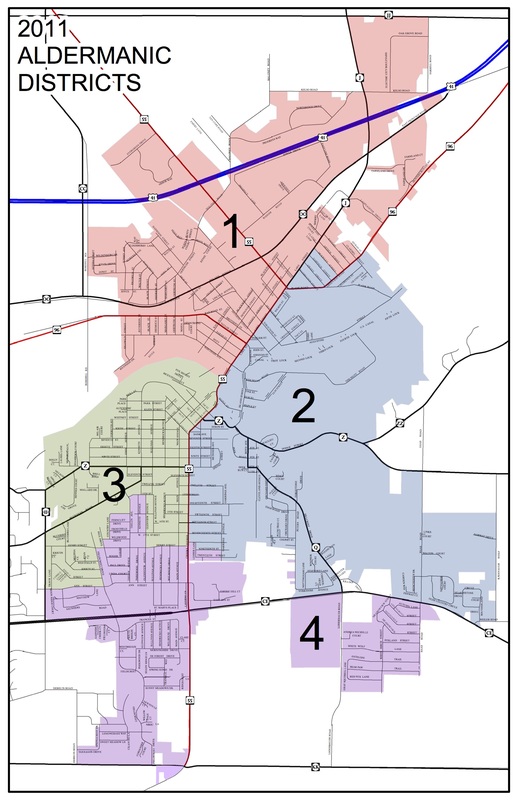 KAUKAUNA — Voters on Kaukauna’s northwest side will have a new alderman after ballots are cast April 4, 2017 in the spring election. Marty DeCoster and Jerry Palmer face each other for the District No. 1 aldermanic seat that had been held by Lin Collins. Collins has filed a notice of noncandidacy, and will not run for re-election, according to Kaukauan City Clerk Susan Duda. DeCoster, 38, returns to the Kaukauna political scene after an unsuccessful bid to unseat Mayor Gene Rosin in April of 2016. DeCoster, who with his wife owns two businesses in town, hopes to promote Kaukauna and attract great businesses, events, jobs and educational opportunities. “Being in the tavern business, I get to hear many of my customers’ concerns, good and bad. “ From roads and traffic problems, to the construction of city buildings and Walmart pros/cons. But, I think what the key issue boils down to is transparency in the city’s decisions and having the people’s voice count for something. I hear many complaints of major city decisions that recently have been made with no referendums. Palmer, 35, is a lifelong resident and hopes to make the city a better place for families to enjoy their lives. Palmer has been in the telecommunications field for more than 16 years and says his experience with customers service will help him as an alderman. One seat will be up for election in each of Kaukauna’s three other districts. All three incumbents are running for re-election. In District No. 2, Alderman Tim Roehrig’s will run for re-election. In District No. 3, Alderman Thomas McGinnis will run for re-election. In District No. 4, Alderman Tony Penterman will run for re-election. Two of the seven seats on the Kaukauna School Board will be up for election on April 4, 2017. They include the seats currently held by Suzanne Gertz and Sam Kelly, according to the school district. They both will run for re-election. The biggest statewide race is for Wisconsin superintendent of public instruction between incumbent Tony Evers and Dr. Lowell Holz. Read more about the race HERE.